... information on local issues. Participants will range from the Bell County Master Gardener Association to the Texas State Water Conservation Board. Water pumps operated for most of Saturday morning as residents tried to ... their homes on Treasure Island Drive near Eagle Lake in Texas Township. .... The conservation officers believe the fish were caught around April 4 or April 5. 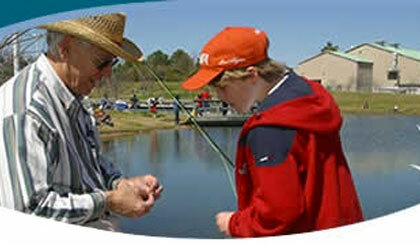 Visit the Texas Freshwater Fisheries Center website. Just WHO Consumes the Most? Wondering who uses the most water from Lake Athens? The answer may not be quite what you expected. Texas Parks & Wildlife has released the state of the fisheries of Lake Athens. Please take a look. Enroll to receive text alerts of any emergency situations pertaining to Lake Athens. 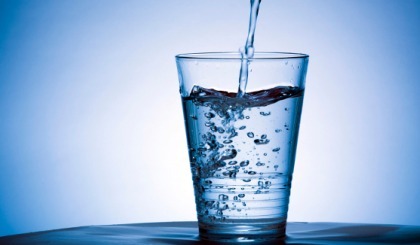 Energizing our community by providing its key essential element – water.